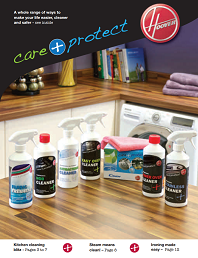 The Care+Protect brochure showcases a whole range of ways to make your life easier, cleaner and safer. Find out more about the various products available direct from Hoover, including our innovative ranges designed for kitchens, general cleaning, laundry/dishwashing, ironing, vacuuming and more. 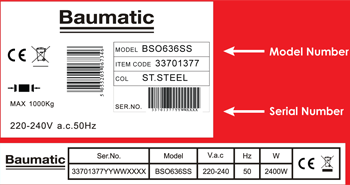 To view or download the brochure, please click the button below.